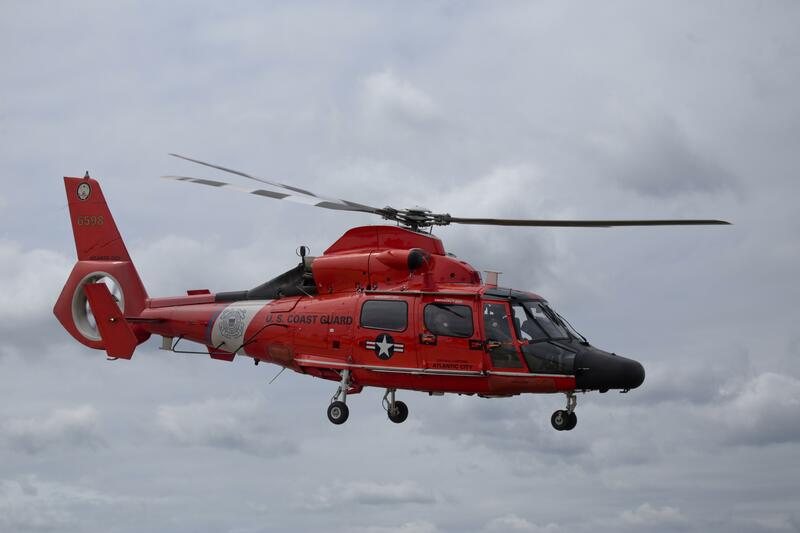 The U.S. Coast Guard announced late Friday night that it had suspended its search for two missing fishermen from Ocean County who boat was imperiled earlier this week. U.S. Coast Guard Sector Delaware Bay, based in Philadelphia, said in a statement that the search for the 46-foot Queen Ann’s Revenge, which was reported to be in distress at about 1:20 a.m. Thursday. Coast Guard crews searched a total of 4,441 square-miles by sea and air but were unsuccessful. A number of local fishing vessels joined the search by Thursday night. Initially, one boat reported spotting potential debris, but no sign of the crew ever emerged. They were dragging nets about 40 miles off Barnegat Light, officials said, likely out to catch flounder. Coast Guard units involved in the search included an MH-65 Dolphin helicopter from Air Station Atlantic City, 47-foot Motor Life Boat crews from Coast Guard Station Manasquan Inlet and Barnegat Light, an HC-130 Hercules aircrew from Air Station Elizabeth City, North Carolina, and the Coast Guard Cutter Lawrence Lawson. The captain and owner of the boat, Paul Alexandre Matos, 30, is from Bayville. The single crew member is Dennis Smalling, of Brick.